Enormous distribution freezers, where temperatures can drop to minus 40 degrees Celsius, are being increasingly utilised by the retail sector to warehouse large quantities of perishable foods. Often the freezers are massive spaces, where electric scissor lifts are used for maintenance. The trouble is that not every scissor lift on the market is designed to operate in the artic-like conditions found in these industrial refrigerators. Therefore, before committing to a scissor lift, be sure to tick a number of boxes to help you get the peak performance from your machine. Start by checking that the machine’s operating specification is suitable for the environment. The manufacturer or the rental yard will be able to confirm if the design is rated for subzero conditions. As for operating in the chilly confines of a freezer, it is best practice to plan to work on the basis of short burst intervals. Typically this means no more than a one hour stint in the freezer followed by another hour on the outside to allow the machine – and its operator – to thaw out. This operational imperative will not only provide safeguards for the machines, but also for the operators – Operating elevating work platforms inside industrial freezers for longer periods will have a detrimental impact on the machine battery capacity and the performance of the hydraulic system. If the plan involves lengthier work intervals, it’s important to discuss the options with the manufacturer. Some machines will have hard and fast rules about their operational efficiency in cold conditions. 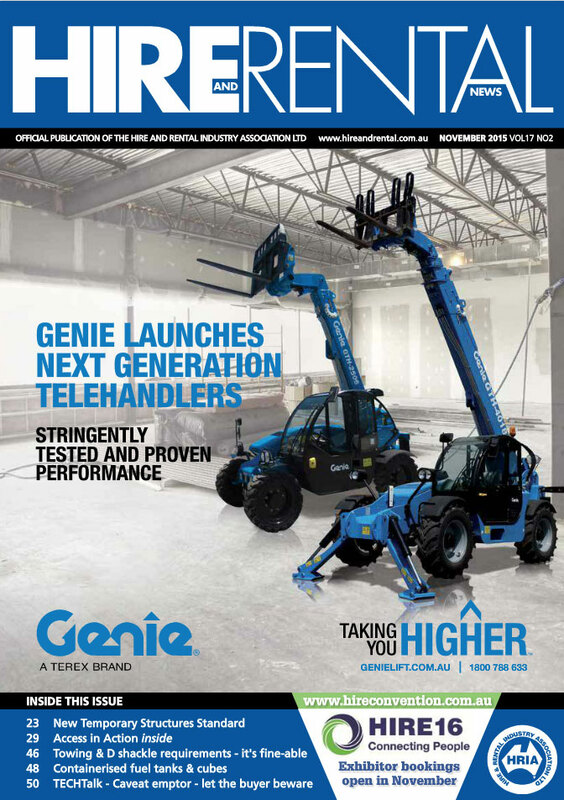 If the job’s requirement involves running the machine for extended periods, there are options available such as battery warmers and suitable hydraulic fluid for the application from most manufacturers of elevating work platforms. Finally, a risk assessment is a necessity – indeed it’s a prerequisite for a scissor lift whether it is operating in a freezer or a warehouse. It’s standard practice to complete a risk assessment that identifies the hazards encountered by operators during the scope of works.